Businesses today have more options to reach target markets than ever before, thanks to online social media platforms. But this wide variety of ways to communicate with people have their own benefits and challenges so choosing the right platforms that your business can get the most value from is important. One of these platforms that food truck entrepreneurs should consider and take advantage of is Snapchat, a video messaging app that features a unique way to interact with customers. The core functionality of Snapchat involves “Snaps,” photo and video messages that can be manipulated using filters, effects, text captions, and drawings. What sets it apart from online platforms like Facebook and Twitter is the time limit that can be set by users on how long their messages can be viewed by recipients. 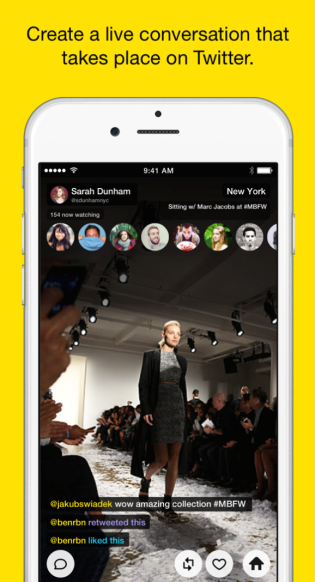 Snaps can be viewed for up to 10 seconds and then automatically disappear from the screen. Some may view the short form and life of Snaps as too limiting for businesses to use for marketing. Some even consider the app as one of the most challenging platforms to master. But the unique experience that Snapchat provides is to offer food trucks a way to differentiate the business and even encourage consumer loyalty… the challenge might be worth it. So, how can you use Snapchat for your food truck business? By embracing the time limit of Snaps, many businesses are already using the messaging app to market their products and services. One great use of Snapchat for food trucks is through teasers for upcoming products or services that make users wanting more. Many users of the app are encouraged to be creative and also be concise due to the time limit, ensuring that the message is communicated to viewers without too much fluff. Another way to take advantage of Snapchat is being candid. Food trucks can achieve this by letting their audience take a peek inside the inner workings of their operation. People love behind-the-scenes content… just look at the plethora of “reality” shows on air today. But sharing what goes on inside the business is not just about entertainment; it also serves as a way to influence people’s perception of your company. By showing the food truck’s “personality” using content that is casual and relatable increases its impact to viewers and can attract more potential leads. Some businesses are also using Snaps and Stories (a sequential compilation of Snaps where each Snap disappear after 24 hours) to launch promotions, contests, or giveaways. Though Stories can “extend” the life of a Snap, it is best to still limit the length of Stories. Best Story length is around one to two minutes. Viewers can be encouraged to view an entire Story by putting in promo codes or increase engagement of food truck customers with Snapchat scavenger hunts. Utilizing the time limit for exclusive content created and shared in Snapchat can also let your followers feel special and strengthen customer loyalty. Food trucks that cater on events can take advantage of Snapchat’s Live Stories feature: a curated stream of Snaps submitted by users who are in the same event or specific location. By contributing to a Live Story, your Snap has potential to be published and viewed by anyone which can increase exposure for your business. For similar events, up to eight times more 18 to 34 year olds view Live Stories compared to television. 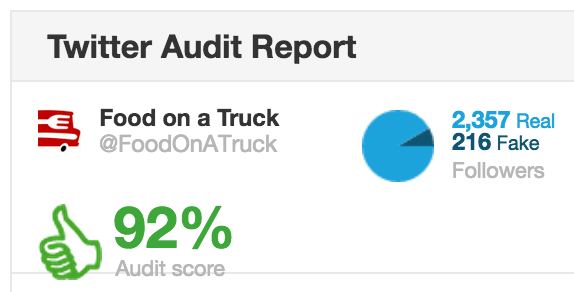 Some people feel that this is a negative but just because your content did not self-destruct as expected does not mean your food truck is doomed. By creating content that cannot be put out of context, screenshots can be used as a positive indicator. 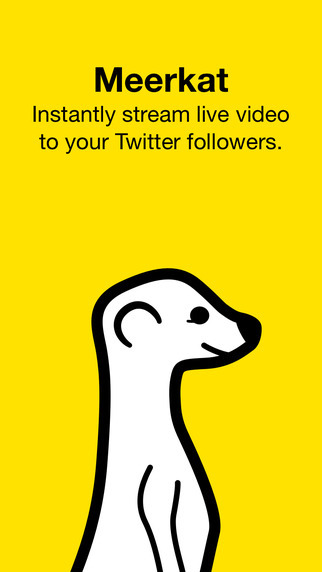 Snapchat notifies users when the content they shared is captured by screenshot. Some businesses incorporated this feature into their promotions (encouraging people to take a screenshot of a code in a video to redeem a free product) and use the number of screenshots taken as a metric of engagement or impact. A study suggested that Snapchat’s success is based not on security features but because users find the app fun (Franziska Roesner, Brian T Gill, and Tadayoshi Kohno, Financial Crypto 2014). At the moment, there are 100 million active daily users of Snapchat. More than 5 billion video views are done in the app every day. In the US, more than 60% of 13 to 34 year olds that owns a smartphone use Snapchat and love it because of the unique perspective, real-time Story updates, and authentic expression the app provides. Vertical video viewing is growing from 5% in 2010 to 29% in 2015 and vertical viewing ads like Snapchat’s are watched in full nine times more than landscape ads. Though some find Snapchat harder to master compared to other online social media platforms for use in marketing, the app has a lot of potential for food truck businesses that can effectively utilize it. It can provide unique insights, genuine interaction with followers, and showcase your business’ personality that can strengthen its brand. At a time when trusting online social media personas can be dangerous, Snapchat can help introduce your food truck’s true identity and turn mere viewers to loyal customers. Like Twitter, Facebook is an integral part of your social media arsenal (followed closely by Instagram, we’ll write about that soon). Facebook is one of the best ways for your food truck to keep in touch with its customers. As on any social media platform, it’s important to maintain a neutral, friendly tone on your Facebook page. On a Facebook business page, your customers have the ability to not only post to your page (although posts by those without administrative privileges on Facebook are now kept off to the side and no longer appear on your page’s wall), they can also leave your food truck ratings and reviews. It’s important to put your best foot forward and leave only the best impression on your followers. Whenever you fill out a social media profile, you should be as thorough and as accurate as possible. People will often arrive on your food truck’s Facebook page because they want to find out what you serve or where you’ll be. Make it as easy as possible for them to find you. Post menu and location updates as often as you change them. Fill out the “About” section and be sure to include a link to your website. It’s true you’re on Facebook to remind your customers about how awesome your food truck is. 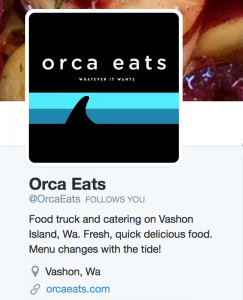 But it’s important to remind them that people are what make your food truck awesome in the first place. Remember to post pictures of your truck, your staff (with their permission, of course), and your food along with your location and menu items. If you participated in an event, be sure to take pictures and post a status about what a great time you had. 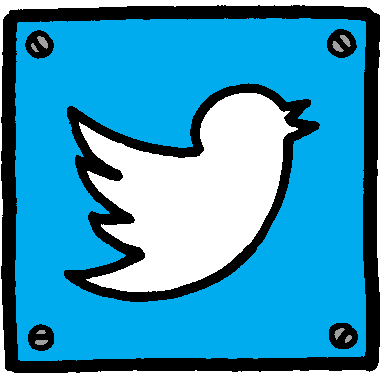 The event holders are likely to share your post and expand your reach to even more potential customers. People love pictures of food. You can’t go wrong with awesome snaps of your food taken either by your food truck’s staff or your customers. If someone shares a great photo of your food on their social media, be sure to share it (and give them credit for it) with your followers. A well-timed photo around lunch time can tip a customer in your favor while they’re trying to decide what to grab during their break. You should find other local businesses, music groups, and even other food trucks to follow on Facebook. By keeping in touch with what’s going on in your community, you can share other events and awesome local projects with your Facebook page. You don’t have to devote a lot of time to this, but several times a month share something cool that’s happening in your community. You’re apt to gain more followers when the people and businesses you’ve shared “like” your post and expose it to their community. You can also tag organizations and business in your posts. If you’re participating in an event thrown by a particular group, be sure to mention them (by typing an @ symbol followed by their business name) so they have the chance to share your post with their Facebook followers. Invite your Facebook friends to like your food truck’s page and encourage them to share it with their friends. The more people who view, like, and share information from your Facebook page, the more visible your Facebook page will be. Friends are usually more than happy to be able to help you and your business out in such an easy way. People take to social media because they want to be heard, so the best thing you can do when someone takes the time to post to your page or send you message, is respond to them. Even a simple, “Thank you!” will reinforce your customers image of your food truck as an awesome place to visit. This is especially true in the face of criticism or negativity towards your business. Be sure to apologize for whatever your customer feels was unsatisfactory about their visit to your food truck. If the complaint warrants it, you can even invite them to message you so you can offer them a discount or some way to make up for their bad experience. Being courteous and offering to help may not always make the customer feel better (though more often than not, it does), but it will definitely make your other customers feel comfortable supporting your business. 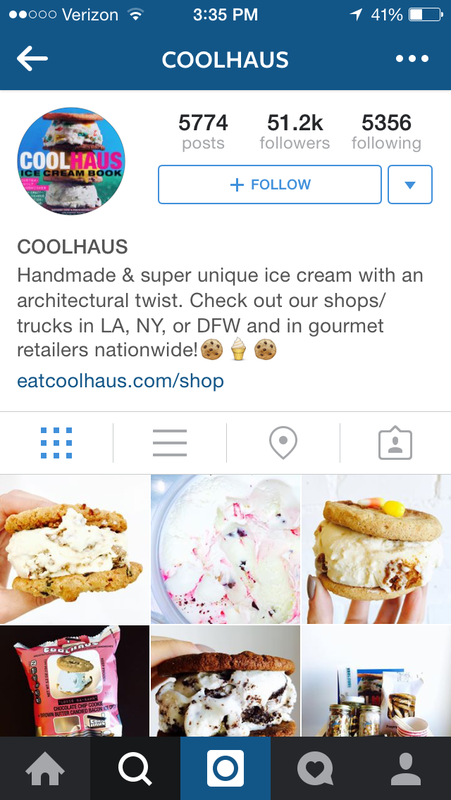 Your social media is likely to be the first thing many customers see before interacting with your food truck. You want to put your best face forward. You’re likely to live in an area with a diversity of viewpoints and you don’t want to alienate a group of customers because of something unrelated to your food truck. Using social media well does take practice, but the more you do it the better you’ll get. Don’t be discouraged by its importance. Just be yourself, make sure your customers know where you’ll be, and engage your customers when they engage with you and you’ll be on your way to leaving a positive impression on current and future customers.